Sensible modern architecture by Elias Rizo Arquitectos. 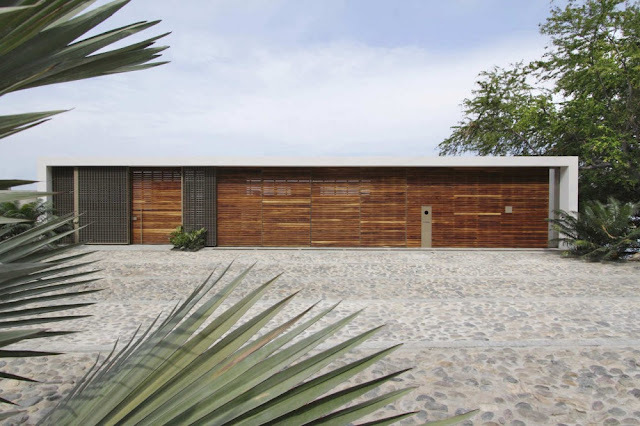 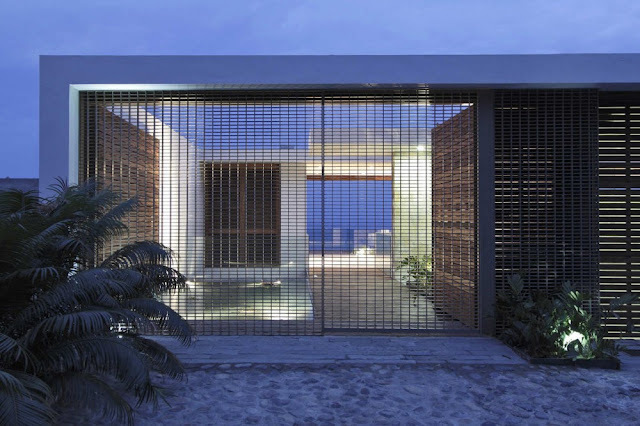 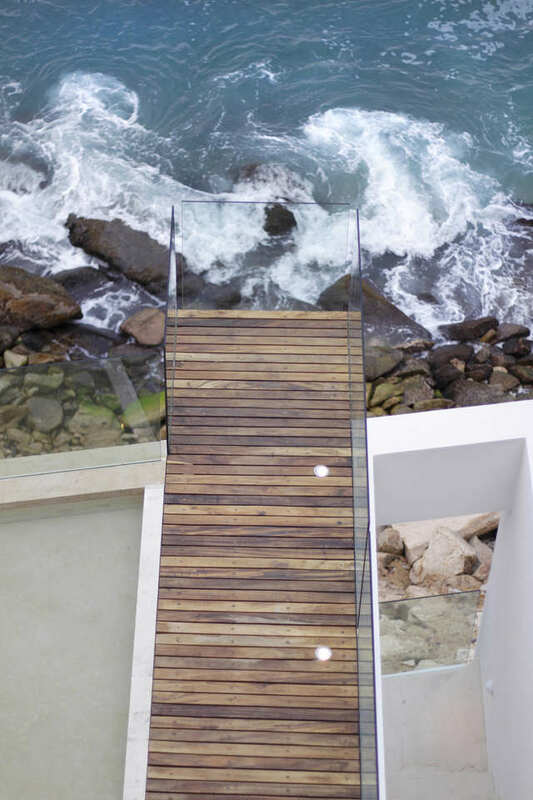 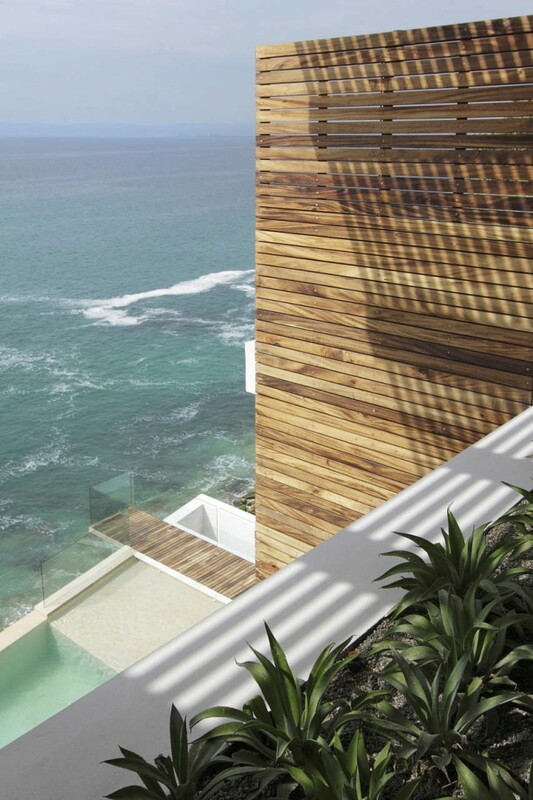 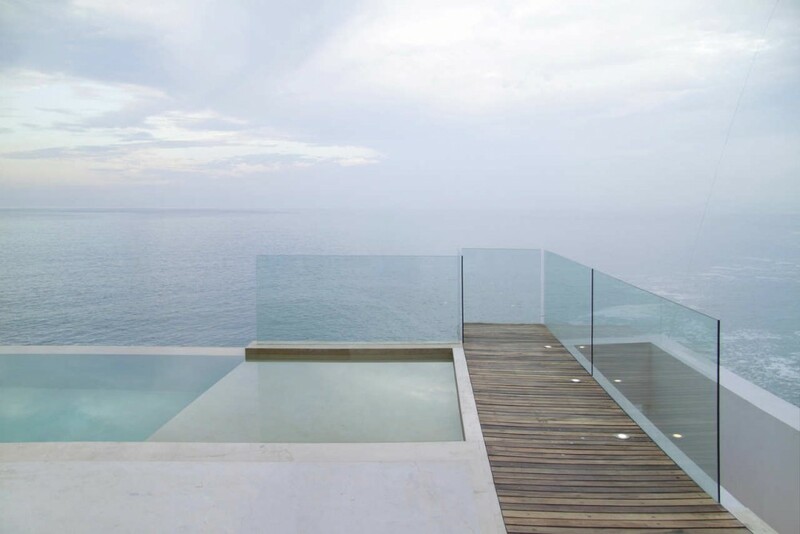 Casa Almare is a beautiful modern house by the sea, located in Jalisco, Puerto Vallarta, Mexico. 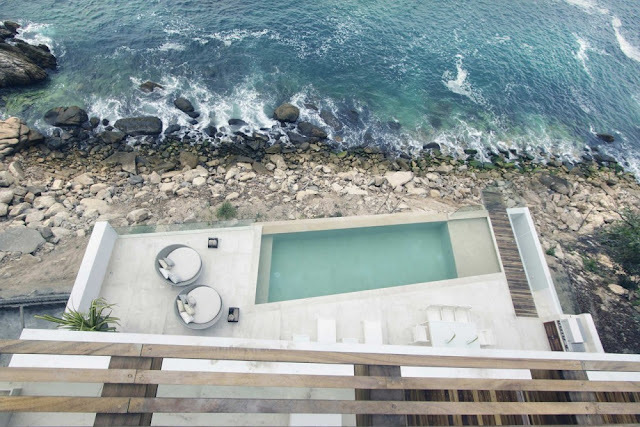 Located in one of the most beautiful beaches in Jalisco, this residence is designed in a contemporary mexican style. 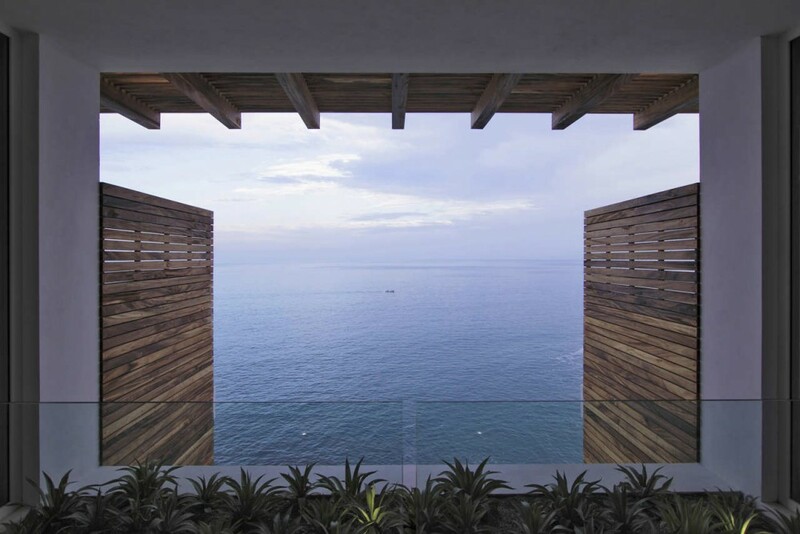 The house perches over a cliff next to the ocean, which influences the particular shape allowing for amazing views to Bahía de Banderas. 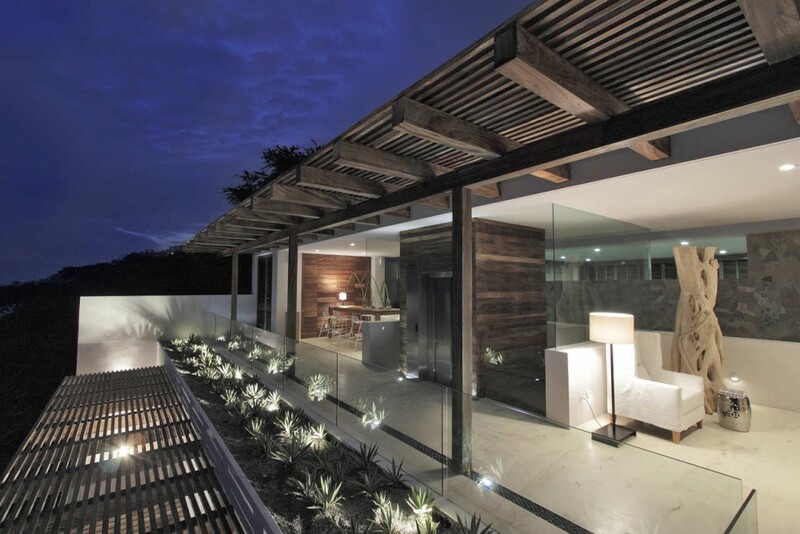 We love the interplay with nature and architecture. 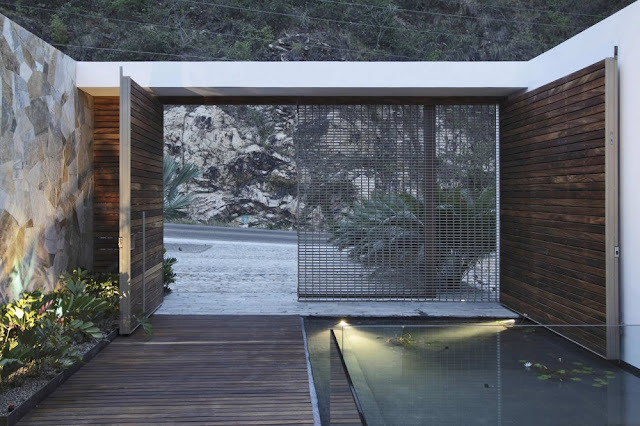 The metal screen divider along the entrance is simply amazing. 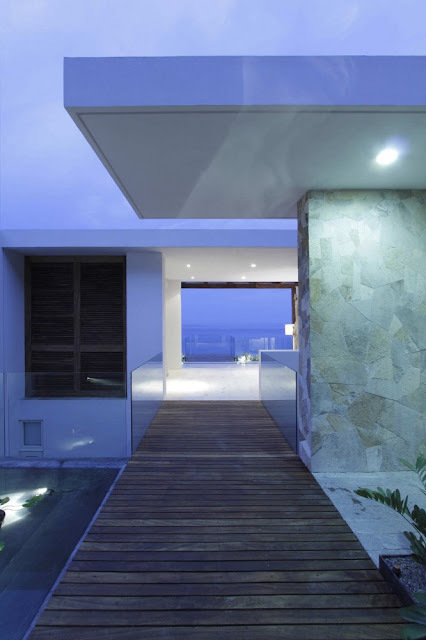 The house has 4 and a half floors which contain all the bedrooms and public areas. 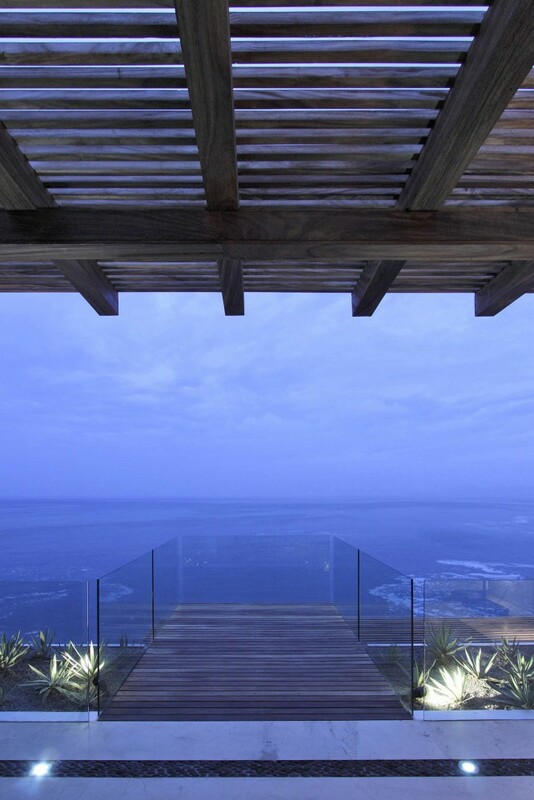 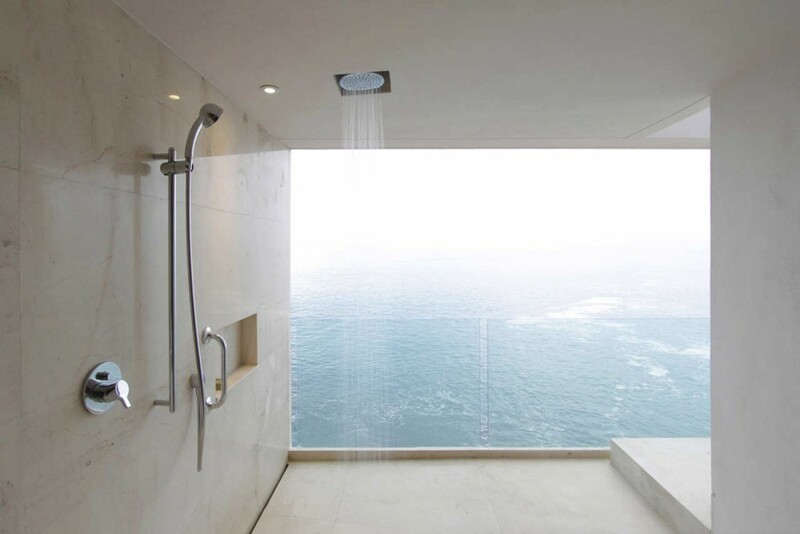 All areas in the house have visual contact with the ocean, giving it a unique and sophisticated style.